We wish all readers, partners, and friends as well as our community of experts, including physicians, scientists, fund managers, investment advisors, market leaders, and everyday investors a Happy New Year. May 2018 brings you and your family much health, wealth, and joy. If you have yet to sign up with Integrated BioSci Investing, now is a good time to lock in the legacy price as we're raising our price in early 2018. We’re honored that you took the time out of your holiday to read our market intelligence. If 2017 did not bring you much luck, perhaps you can increase your luck in 2018 by conducting more due diligence and/or partnering up with our marketplace. Founded by Dr. Hung Tran, MD, MS, CNPR, (in collaborations with Dr. Tran BioSci analyst, Ngoc Vu, and other PhDs), Integrated BioSci Investing (“IBI”) marketplace research is delivering stellar returns since inceptions. To name a few, Nektar Therapeutics (NASDAQ:NKTR) procured more than 210% profits; Spectrum Pharmaceuticals (NASDAQ:SPPI) delivered over 180% gains; Kite Pharma netted 82%. Exelixis Inc (NASDAQ:EXEL) earned greater than 50% capital appreciation. Our secret sauce is extreme due diligence coupled with expert data analysis. The service features a once-weekly exclusive in-depth Integrated BioSci Alpha-Intelligence article (in the form of research, reports, or interviews), daily individual stocks consulting, and model portfolios. Figure 1: 2017 notable Integrated BioSci performers. (Source: Google Finance). On the behalf of IBI, we sincerely wish all readers and friends, as well as our community of experts, including physicians, scientists, fund managers, investment advisors, market leaders, and everyday investors a Happy New Year. May fiscal 2018 brings you much wealth, health, and joy! Notably, we’ll increase our price soon. SUBSCRIBE TO OUR MARKETPLACE RESEARCH NOW TO LOCK IN the legacy price and save money in the future. To receive real-time alerts on our articles as well as blogs, be sure to check out our profile page and CLICK THE ORANGE FOLLOW BUTTON. 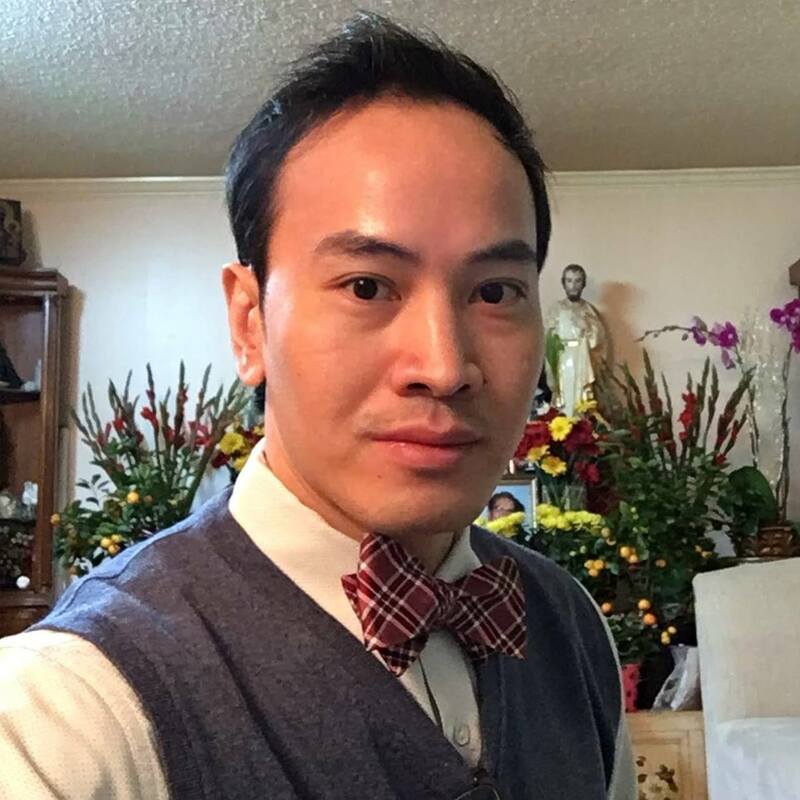 Lastly, you can read up on Dr. Tran’s background by following this link.